Heritage: Old Mill Leiden | What's (in) the Picture? This old building used to be a flower mill. 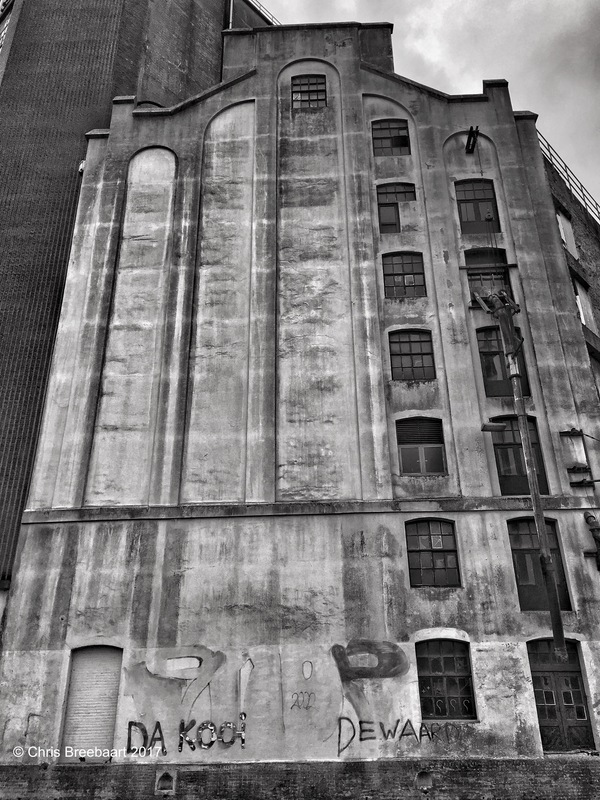 The factory closed in the eighties of the last century. Finally it has its new purpose: hotel, offices and expensive appartments. Dramatic image again … I was expecting a windmill from you (half wrong) – great image captured by a phone. Sorry, I forgot to say thank you!